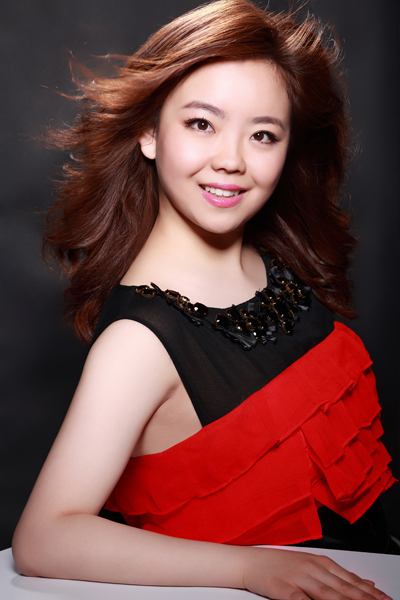 Chinese-born soprano He Wu is a Young Artists 2015-16 at the prestigious National Opera Studio sponsored by the Royal Opera House. 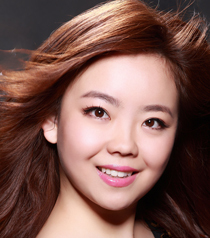 He Wu joined NOS after completing her studies with Amanda Roocroft at the Royal College of Music’s world-renowned International Opera School. She received her M.Mus with distinction from the Guildhall School of Music & Drama, studied with Yvonne Kenny and completed her B.Mus at the Royal Academy of Music under the tutelage of Jennifer Dakin. She is a Samling Scholar and was selected as one of the six finalists at Britain’s most prestigious Kathleen Ferrier Competition in 2016. This Summer she was invited as the soloist singing in the Operagala at the International Kammeroper Singing Festival, Germany. 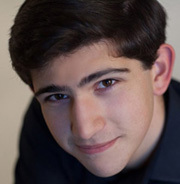 Operatic roles have included Queen of the Night in Mozart’s The Magic Flute, Diana in Handel’s Giove in Argo (in collaboration with Handel Festival), Sophie in Massenet’s Werther, Princess in Ravel’s L’enfant et les sortilèges and Receptionist in Tansy Davies’ Between Worlds. He Wu has performed as a recitalist at the Royal Albert Hall, the Barbican, and King’s Place and she has won several awards including the first Prize in the Lies-Askonas Singing Competition, the Sybil Tutton Award administered by the Help Musician UK, first Prize in the Hong Kong Youth Singing Festival, the Michael Head Song Prize (English Song Competition), the Betty Brenner Award and the Helen Marjorie Tonks Award. He Wu was selected by the Chinese Embassy to receive the Outstanding Artistic Contribution Award for Chinese Students in the UK. Arts Council England endorsed her continuing career in the UK as an ‘Exceptional Talent’. Her studies have also been generously supported by the Josephine Baker Trust, the Leverhulme Trust, the Sidney Perry Foundation and Help Musicians UK (Sybil Tutton Award) and was awarded a RCM Siow-Furniss Scholarship.